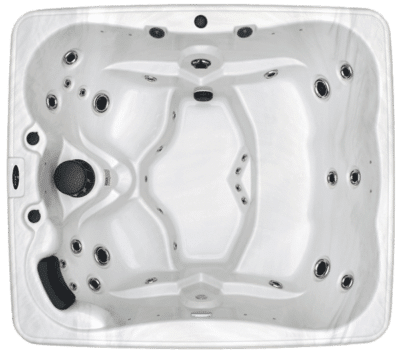 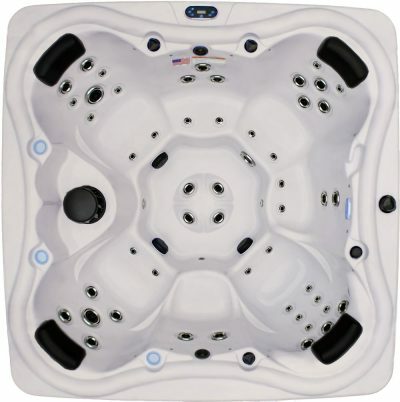 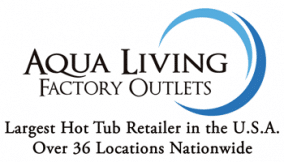 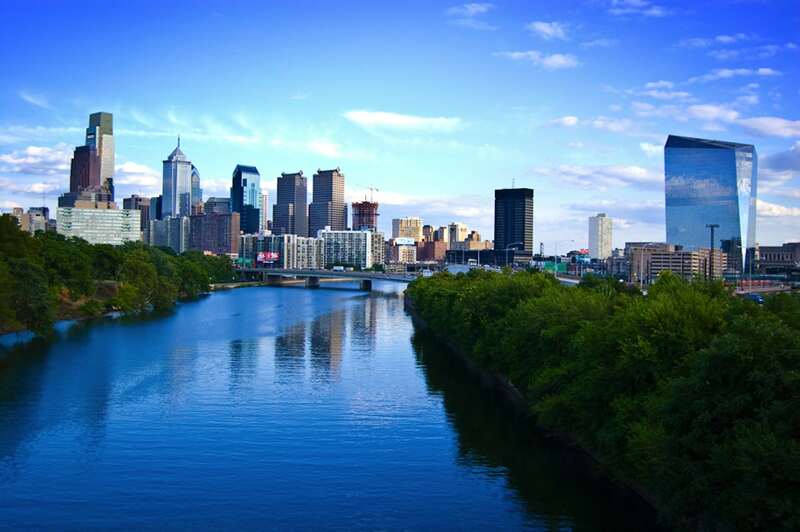 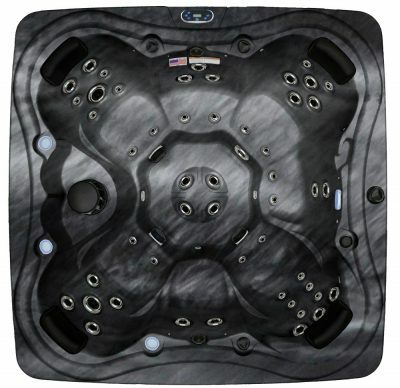 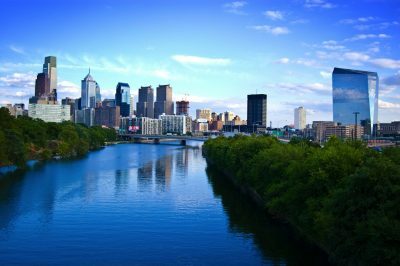 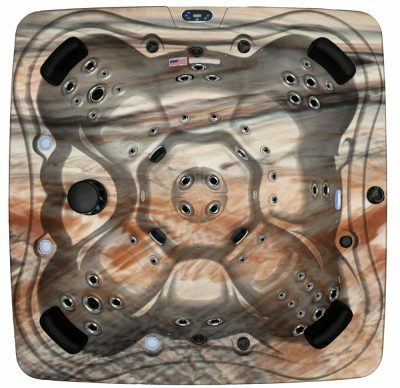 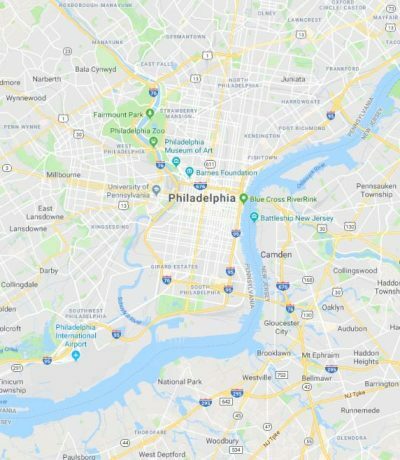 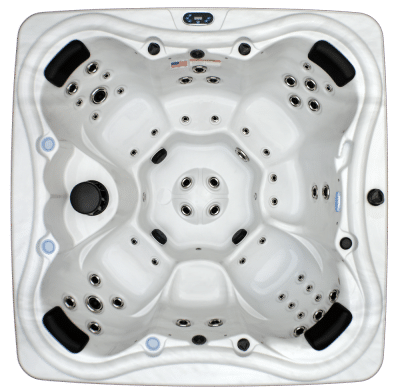 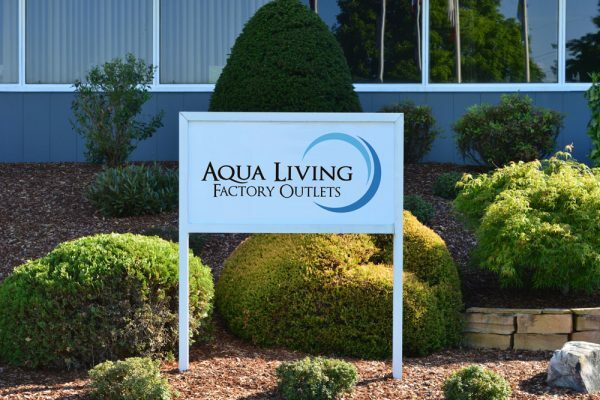 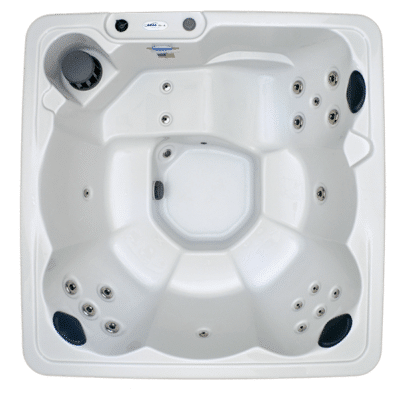 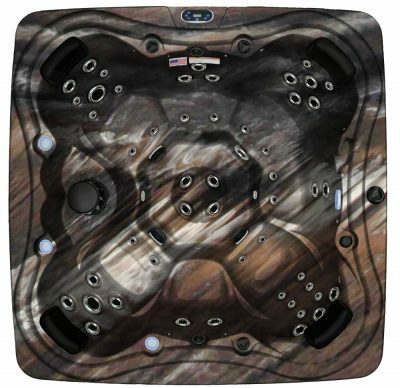 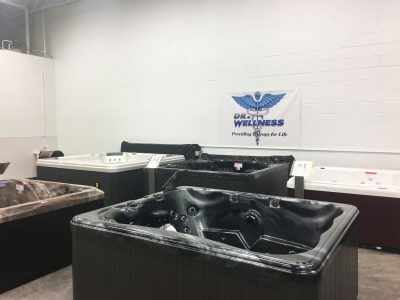 If you’re in the Philadelphia, Pennsylvania area and are in the market for a hot tub, sauna, bath or tanning bed, stop by Aqua Living’s Warminster outlet conveniently located just 45 minutes from Philadelphia. Hours: We’re open by appointment only. 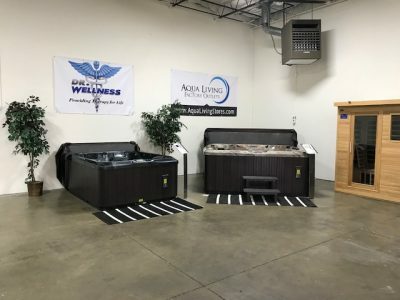 Please give us a call at the number listed above to make an appointment at a time that works for you. 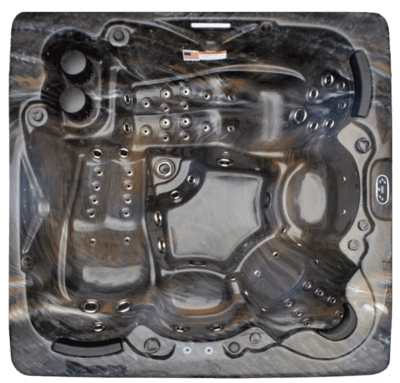 And, since this spa can fit up to four people, it’s perfect for enjoying with a few close friends or family members. 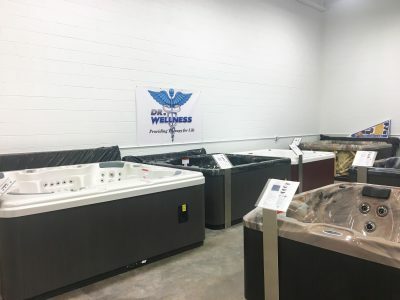 You can purchase the Dr. Wellness G-100 Tranquility Spa from Aqua Living for a price so competitive, we can’t reveal it online. 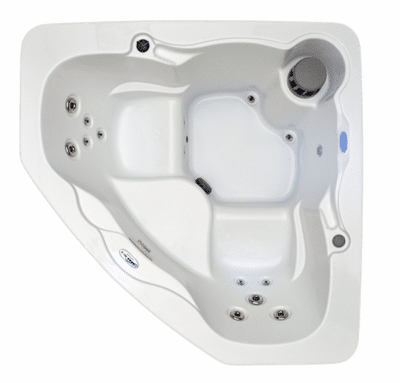 Please call us at the number listed above for additional pricing information.